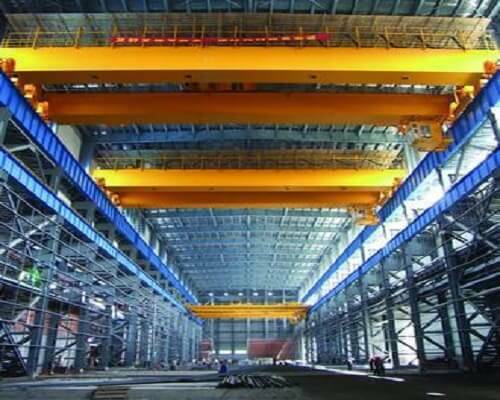 30 ton overhead crane manufactured from Ellsen Overhead Bridge Crane Machinery is a kind of heavy duty crane associated with state of art design technology. It’s a new researched equipped with leading innovational technologies. The FEM design standard 30-ton heavy duty lift will be a useful material handling equipment for your workshops, steel mill, garage, workstations, and warehouses, etc. We offer a range of 30 ton overhead crane, adding to Ellsen’s versatility in designing cranes to customers’ specific requirements. Single or double girder construction, profile or box type girders and over- or under-running configurations all can be customized at your industry applications convenience. 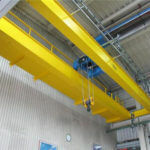 There are different types of overhead cranes with 30-ton capacity designed especially for specific working conditions. Both standard overhead crane and custom overhead bridge crane 30 ton are available for your industrial needs. Ellsen single girder and double girder designed 30-ton bridge cranes can be widely applied to any conditions for heavy duty material handling applications. Meanwhile, there is also explosion proof 30 ton cranes for coal mines, electromagnetic 30t cranes for steel making plants and grab bucket cranes 30t for waste plants. 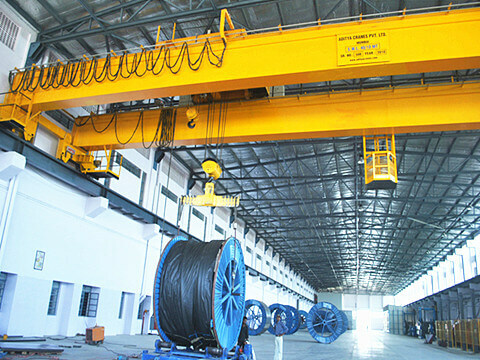 Any kinds of heavy duty 30 ton overhead crane you need, Ellsen overhead crane specialist can provide expertized crane solutions to you. How Ellsen design you a high performance crane? This kind of heavy lift crane 30t is the latest crane with lightweight, modular and intelligent design, all of these enable Ellsen 30 ton overhead crane perform better than traditional overhead cranes. Smart crane software installed on our crane makes it can be operated semi-automatically. 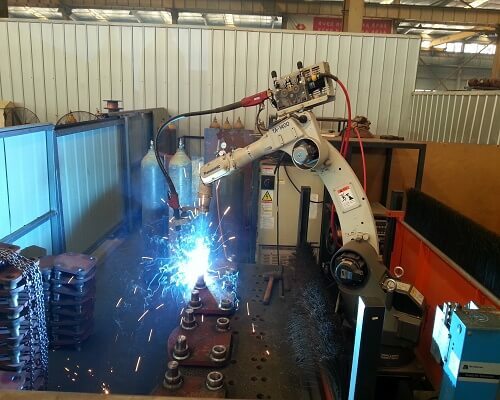 Modular design enables the crane can be easily shipped, installed and uninstalled easily. Connection bolt connects end carriage through hinge pin, effectively improve stress flexibility. Hardened-teeth gearbox connects to the motor as well as DC hydraulic brake forms a unit, energy-efficiency lift motor equipped with the built-in force cooling system, persistently output sound performances. If you are looking for a 30 ton overhead crane for heavy duty material handling applications. 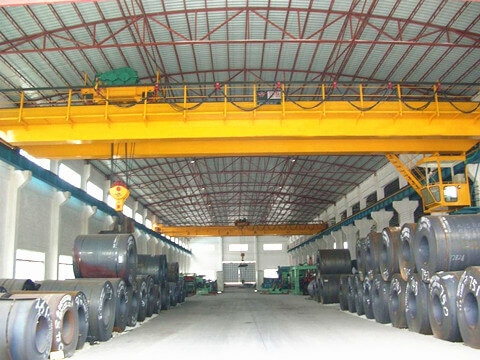 Be free to contact us for the detailed information of the 30 ton overhead crane price, we will be very glad to reply to you as soon as possible.